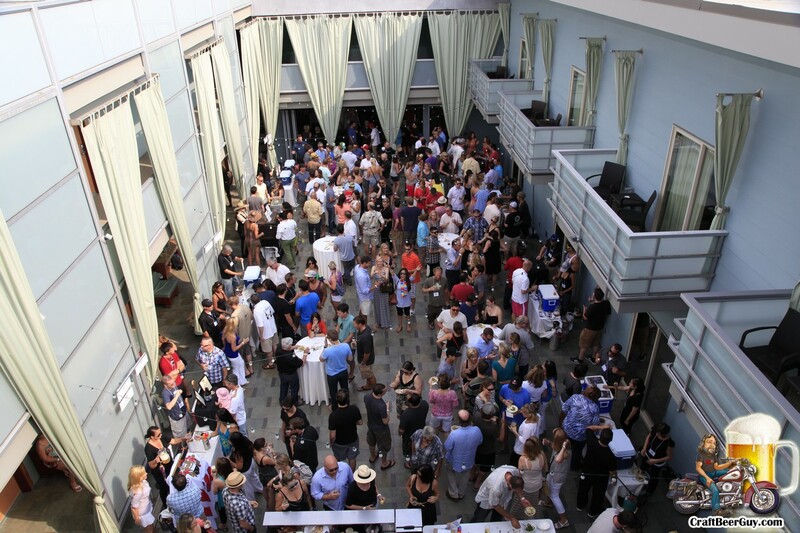 Yesterday, the Shade Hotel in Manhattan Beach along with sponsors Brewco Manhattan Beach, Rock & Brews El Segundo, LA Car Guy and NW Real Estate Brokers hosted the 2nd Annual Waves of Grain Beerfest; this time benefiting the Richstone Family Center in Hawthorne, CA. The event was sold out and everyone seemed to really enjoy the craft beers provided by more than 40 craft brewers from around the country. 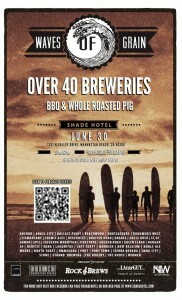 Congratulation to all the sponsors, breweries and attendees for making this another great event. My photos from the event can be found on CraftBeerGuy.com. I hope to see you there next year. It is that time of year again, beer festivals are upon us and the fine crafted brews are flowing. 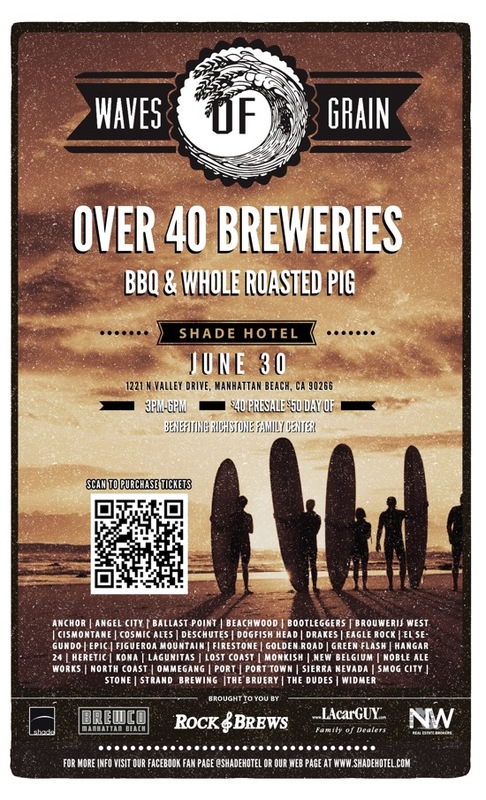 June 30, Shade Hotel in Manhattan Beach, CA is hosting their 2nd Annual Waves of Grain Beer Fest; this time benefiting the Richstone Family Center in Hawthorne, CA. The Richstone Family Center is an organization dedicated to preventing and treating child abuse. Child abuse is a rampant epidemic in this country and the children need all the help they can get. As my daughter works for DCFS this is something that means a lot to me, so I had to get involved in supporting them.